The much awaited Bajaj Pulsar RS 200 is all set to be launched in the Indian two-wheeler market on 26th March. A report claims that a few dealers have received the Pulsar RS 200 and have started accepting the booking for the same at Rs.5000. The Bajaj Pulsar RS 200 is expected to be priced in the range of Rs. 1.1 lakhs to Rs. 1.5 lakhs. The preview of the model is already available on the website of the company with a teaser video. ‘Fastest Pulsar Yet’ is the tagline for the Pulsar RS 200. 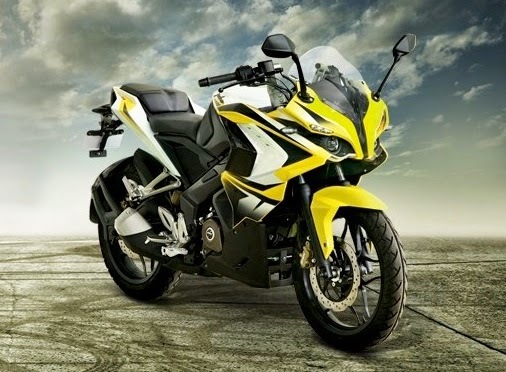 The Pulsar RS 200 will be equipped with a 199.5 cc single-cylinder 4-valve liquid-cooled engine with a power of 24.4 PS at 9500rpm and 18.6 Nm of torque at 8000rpm while the Pulsar 200 NS has 23.52PS of power at 9,500rpm and 18.3Nm of torque at 8,000rpm. The RS 200 model is likely to be coupled with a 6-speed gearbox. It will be featuring crystal LED tail-lamps and twin projector head-lamps. The Pulsar RS 200 bears telescopic fork suspension at the front and mono suspension at the rear, along with 280mm front and 230mm rear disc with 100/80 and 130/70 tubeless tyres. 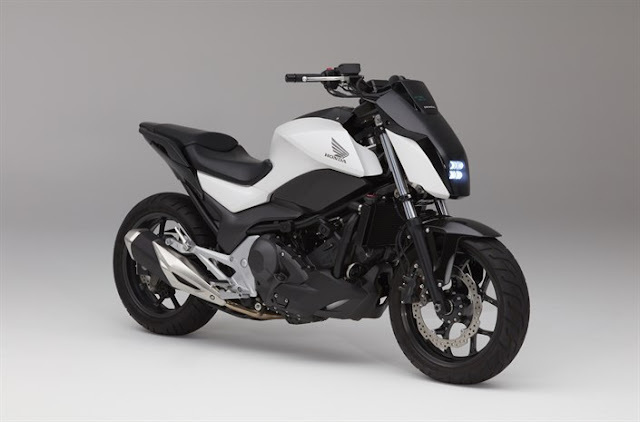 The fuel capacity of the bike is 12litres and the kerb weight is 151kg which is 6kg heavier than the Pulsar 200NS. 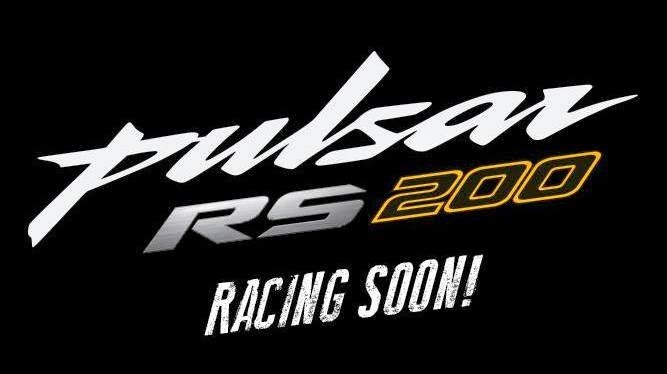 The Pulsar RS 200 in India will be competing against the Hero Karizma ZMR, Yamaha YZF-R15, Honda CBR150R and KTM RC 200.